Youth Homelessness Matters Day: Port Stephens Family and Neighbourhood Services says it will take systemic change to solve the issue. 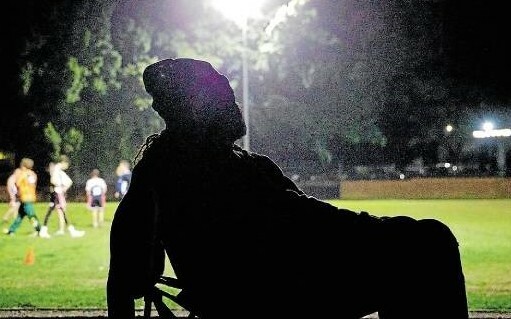 Homelessness among youths remains an issue in Port Stephens with no reduction in those seeking help this year compared to the last. 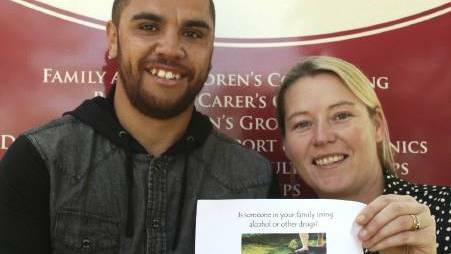 Port Stephens Family and Neighbourhood Services has seen 10 males aged between 18 and 24, so far this year, and 32 females. That’s on par with the 10 males it helped between January and April last year and 28 females. In the 15 to 17 age bracket, there’s been one male and seven females come to PSFANS since January. That compares to the one male and four females for the same period last year. “There’s been no real inroads – in fact there’s been a slight increase – and we won’t see any real change because we’re dealing with a systemic issue,” PSFANS early intervention and homelessness team leader Ann Fletcher said. The service assists clients with transitional accommodation and advocacy when dealing with other services. PSFANS has seven units into which it can place youths while it helps them find work or engage with education and training, for a period of up to 18 months. Ms Fletcher spoke to the Examiner on Wednesday, which coincided with Youth Homelessness Matters Day. She said the issue was mired in social disadvantage, family breakdown and violence, high youth unemployment, and the high cost of living. “Until we address these things we’re never going to make inroads and we’ll remain in work at PSFANS,” she said. 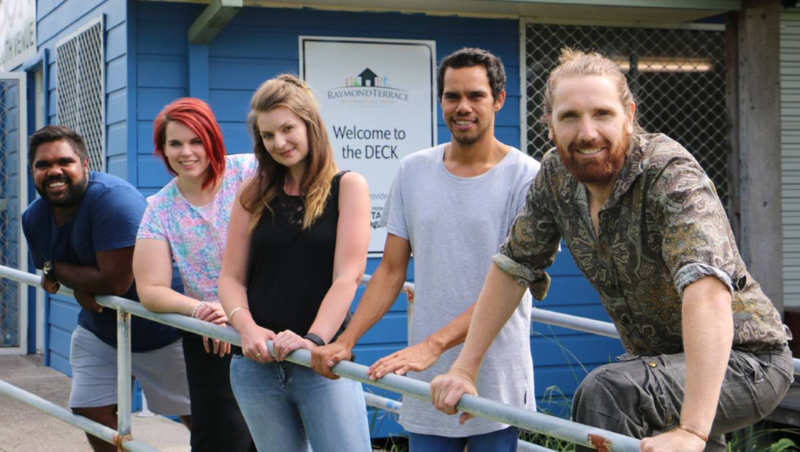 Youths who have fled troubled homes might be eligible for $490 a fortnight under Youth Allowance, up to age 23, but Ms Fletcher said even those on New Start receiving $590 a week struggled when a unit in Raymond Terrace cost $265 a week. “Even a room in a Newcastle sharehouse is $170 a week, it’s really unaffordable,” she said. Ms Fletcher said the only real hope was to help youths get into the subsidised rental accommodation Rent Choice Youth, administered by the Department of Housing to get them into private rental accommodation. That’s available for youths who can get into work or approved education and training. “It can be a bit of a sweetner for a landlord to know that the Department is paying up to 75 per cent of the rent,” she said. The NSW Opposition said unlike the rest of Australia, in NSW youth homelessness had increased across every age group, with reference to the most recent Census. Between 2011 and 2016, youth homelessness increased in NSW by 9.8 per cent for the under 12 age group; 3.5 per cent for 12-18s; and 36.3 per cent for those aged 19-24. Across the rest of the country, the average rate of youth homelessness fell by around two per cent. 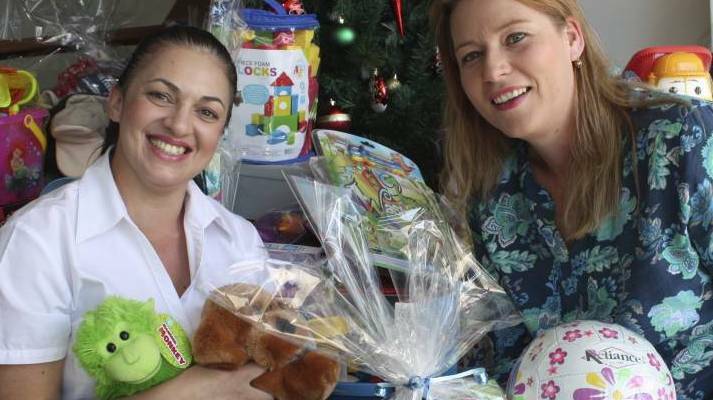 Raymond Terrace crisis accommodation helps break cycle of abusive relationships in its first year of operation. Kate Washington and Meryl Swanson raise $4000 from International Women’t Day breakfast.